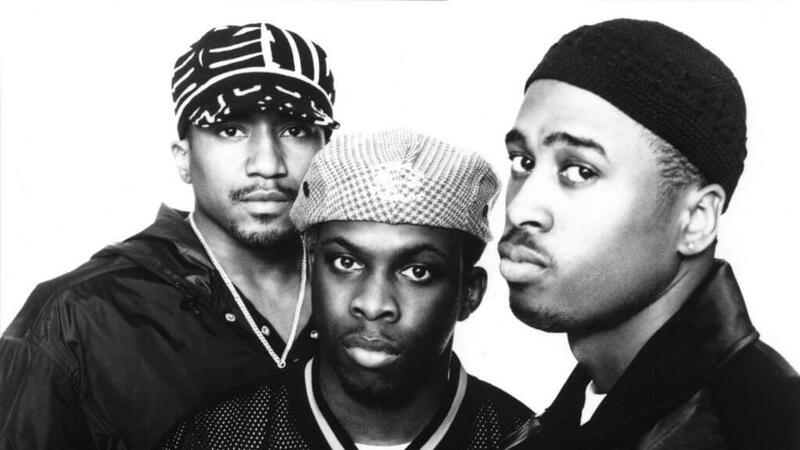 If someone I knew told me that they’d never heard of A Tribe Called Quest and they needed a recommendation of what albums to start with, (assuming they weren’t aliens, from another planet) I’d immediately play them Midnight Marauders. You may recognize the sample from Ronnie Foster’s Mystic Brew, a song whose signature bassline can be heard on other artists’ albums (J. Cole and Madlib being the most notable ones). 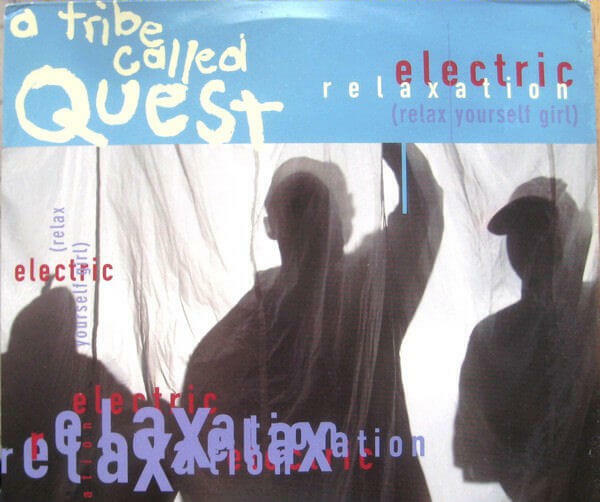 “Electric Relaxation” is great for its fluidity and smooth chorus (a chorus that has been infamously hard for many to distinguish the lyrics). What makes this song so remarkable is that although it is a song for the ladies, hypermasculine men don’t have to feel awkward or uncomfortable if it came on at the crib or in the car. It is a song that accomplishes the rare feat of being sensual without being corny (Think of L.L. Cool J.’s “I Need Love” and any song by Drake for examples of times that it didn’t work). What makes this song even more remarkable is that although it is a very *ahem* suggestive song, it avoids being outright vulgar. If you talk to five different people you will get five different responses for what the most memorable lines are in this song. Q-Tip takes a smoother approach with his more poetic lyrics while Phife Dawg attacks the mic with humor and absurdity (the Seaman’s Furniture, BBD and H-Town punchlines were right on for that time period). The mix of both styles of rhyming creates a balance throughout the song that makes this a song for many occasions. You can jam this song at the park on a Sunday morning while playing ball, or you can blast it in your living room on a Saturday night, playing cards with your peoples. This song sounds just as good on a Friday night, cooling out with that significant other of yours (hopefully rolling up something good), as it would cooking dinner with your parents on a Monday. This is why “Electric Relaxation” is the most perfect rap song ever written.